ABOUT US | Lakeland CBD Ltd.  Here at Lakeland CBD, we strive to be Cumbria’s number one source of Cannabidiol products and information, BUT we’re not just building a brand, we’re building a community. We are three friends from the Lake District, Cumbria, who recently discovered that we had mutual passion for improving our health and wellbeing using Hemp & CBD products. After a few meet ups with in-depth discussions about the positive effects of CBD oil on our own personal health and wellbeing, we quickly realised our dream of sharing this positivity with our friends, family and beyond. Fast forward to the here and now, we are launching our new brand and bringing that positivity to you, our community. May we present….. The Directors of Lakeland CBD Ltd.
With a background in Criminal Justice, Pharmacy and Community work she is our go-to person for all things legal and compliance. Nic has been using CBD oil for over 12 months and has seen a vast improvement in her health and well- being, something which she consistently shouts from the rooftops. Nic also likes to turn her hand to the media and marketing side of the business and is a huge believer in #CollaborationNotCompetition – So if anyone is interested in collaborating with us on whatever weird and wonderful projects come to mind, she’s your woman. Luke is head of procurement and is constantly on the lookout for new products to join the Lakeland Brand. Luke’s ethos is simple, ‘Quality over Quantity’ and won’t settle for anything but the best. Chris is our business guru and driving force behind the scenes. He keeps the books going, keeps the stock flowing and makes sure you get your orders in good time. Chris has been a long-standing cannabis advocate after experiencing first- hand the benefits of using CBD to improve your health and wellbeing. Chris has been using CBD oil personally for over 12 months and is happy to share his journey with everyone and anyone.